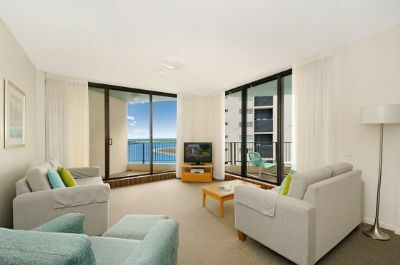 Visit the heart of Australia’s top holiday beach destination with a timeshare resale at Sandy Point Beach Resort. 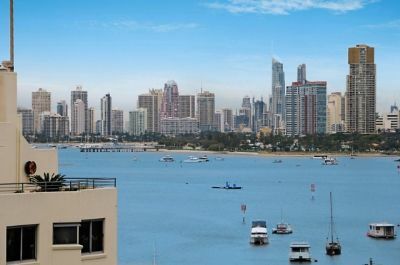 This Gold Coast high-rise resort is the ideal getaway for families, couples, and solo-travelers alike providing an idyllic backdrop for your next vacation. Owners at Sandy Point Beach Resort will enjoy expansive vacation condos equipped with two and three-bedroom layouts. 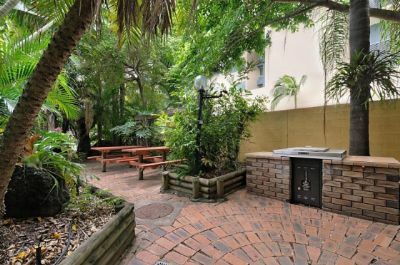 Each Gold Coast timeshare for sale is well-appointed with a fully-equipped kitchen, separate dining area, convenient sleeper sofa, WiFi access, washer and dryer in-unit, LCD cable TVs with DVD players, and a private, furnished balcony or patio area perfect for al fresco dining or scenic views. 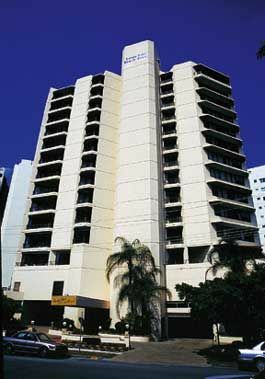 Sandy Point Beach Resort is the perfect resort destination for fun and relaxation. 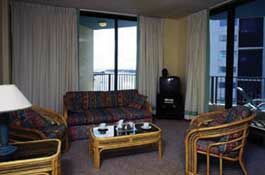 Relax in the resort swimming pool and hot tub or soak in some rays on the sunning deck. Make old friends and new at the resort’s game room complete with billiards and ping-pong, on-site tennis courts, and miniature golf course. Children are sure to love the outdoor playground and daily scheduled family-friendly programming. The resort also boasts access to the beach, promising ample opportunity for fun in the Australian sun. 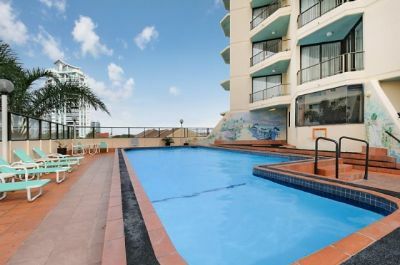 Your Gold Coast timeshare for sale is situated right on Sandy Point, with easy access to world-class surfing, snorkeling, boating, fishing, and other water sports. Rent a boat and venture out to Wave Break Island for a unique experience on the water. With its diverse terrain and wildlife, you are sure to spend days of hiking or biking through Doug Jennings or Pine Ridge Conservation Parks. 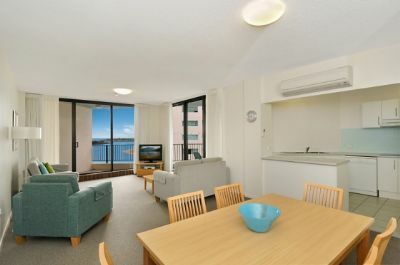 Sandy Point Beach Resort is also located near several family-friendly attractions, including Sea World and The Gold Coast Aquatic Centre, as well as many ideal shopping opportunities, including Australia Fair Shopping Centre. Contact Sandy Point Beach Resort Specialist Today!